If you could help end world hunger every time you unlock your phone... Would you? Download this free app and help us change the world! 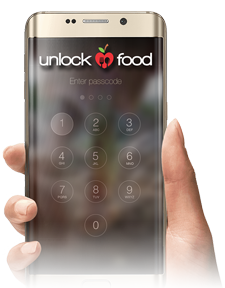 UnlockFood places a banner on your lockscreen which generates advertising revenue every time you unlock your phone. That money is then used to feed hungry people all over the world. The small banner is out of the way at the top of the screen. 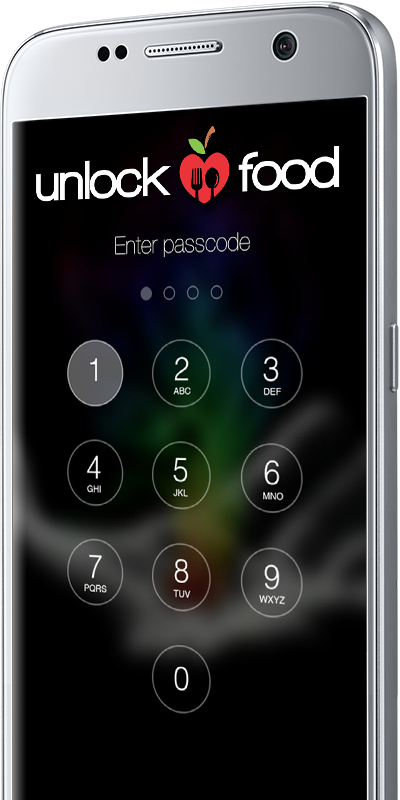 It doesn't get in the way or interfere with your ability to unlock your phone. The process is easy to understand and makes a lot of sense. Everyone unlocks their phone and has the ability to help someone in need. The app is completely free and gives you the opportunity to feed hungry people without changing your daily routine at all. UnlockFood is more than just an app, it is a movement! Join our mission and help fight world hunger! 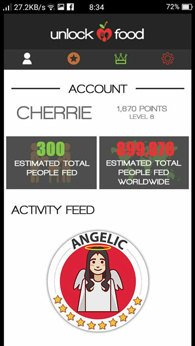 UnlockFood tracks your progress and allows you to see how many people you have fed. 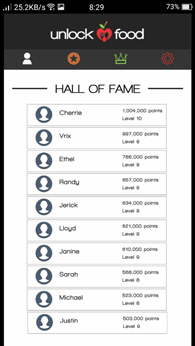 Unlock your phone to build your score and make it into the hall of fame. Open the dashboard to see how big of an impact you are making. 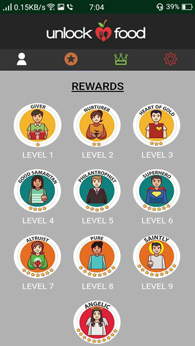 Gain levels the more people you feed. 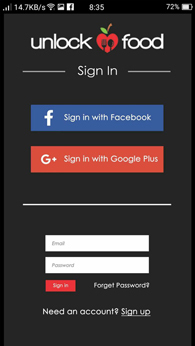 Login with Facebook Or Gmail for easy installation. We are active on social media and work closely with our userbase. The more users we have, the bigger impact we can make. Our mission at UnlockFood is to end the daily suffering of some of the most vulnerable and at-risk people on the face of the planet. We will be focused on feeding as many people as possible and hope to one day also provide impoverished areas with some of the vital infrastructure they so badly need. 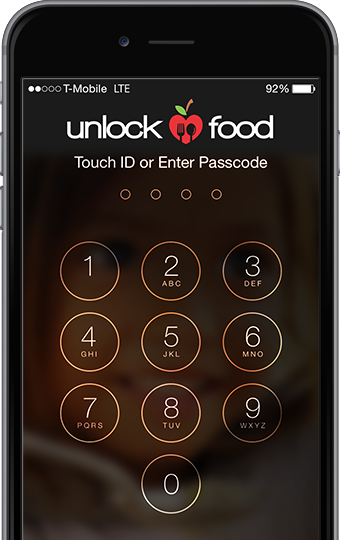 We are blessed to bring you UnlockFood and have successfully taken a wasted action, like unlocking your phone, and turned it into a wonderful act of giving filled with purpose. With your help, we can change the world! Our goal with this project is to feed 1 million people. Philippines will be the first country we will focus our charity efforts on. Our users will help choose the charities and countries that we work with. "If there be any truer measure of a man than by what he does, it must be by what he gives." "The simplest acts of kindness are by far more powerful then a thousand heads bowing in prayer." "If you’re in the luckiest one per cent of humanity, you owe it to the rest of humanity to think about the other 99 per cent." 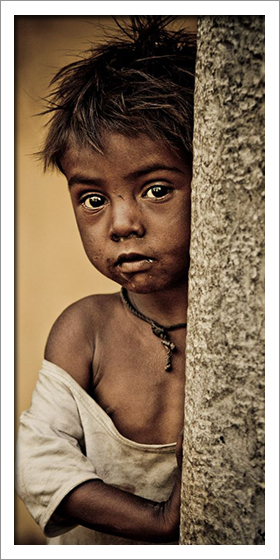 "Wealth is not to feed our egos, but to feed the hungry and to help people help themselves." "To give away money is an easy matter and in any man's power. But to decide to whom to give it, and how large and when, and for what purpose and how, is neither in every man's power nor an easy matter."